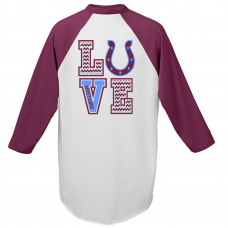 This warm fleece blanket is great for evenings around the bonfire or trips to the game! 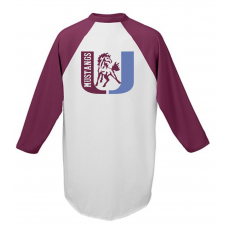 Maroon blank..
Support the Mustangs while this seat supports you! 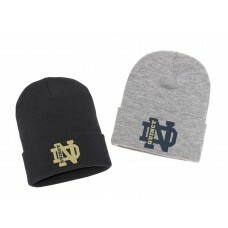 This stadium seat is by far the sturdiest and mos..
Keep that head warm even on the coldest night! 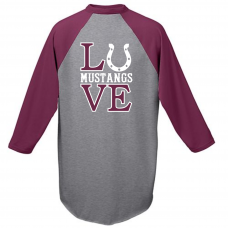 Stocking hat available in Navy Blue or Grey with Quin..
Great hats for warmth, and the Unity Mustangs logo for school spirit! 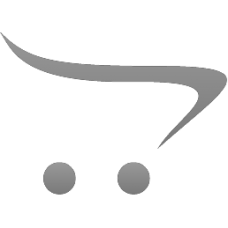 Available in three choices: st.. 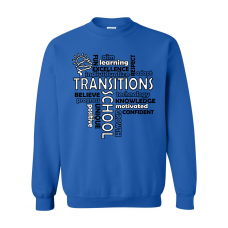 These comfy crew neck sweatshirts will show off your pride in Transitions School and keep you warm a..
Show off your pride in Transitions School with this fantastic shirt! 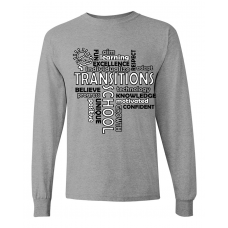 Long sleeved T-shirt in Irish g.. 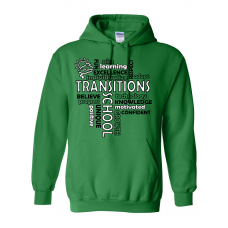 These pullover hoodies swaddle you in comfort while displaying your support for Transitions with a b..
Show off your pride in Transitions School with this fantastic shirt! 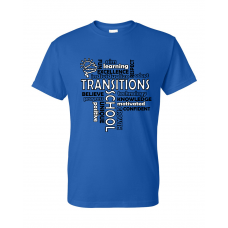 Short sleeved T-shirt in Irish .. 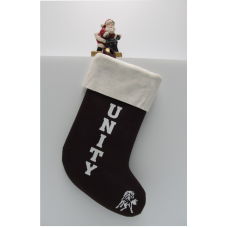 Spacious felt stocking in school colors with mascot in toe and vertical school name. Price includes ..
Are you proud that your school is "The U"? 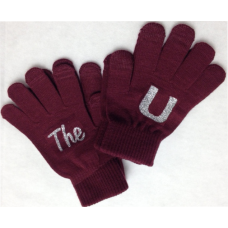 Then you'll need these gloves with that motto! ..